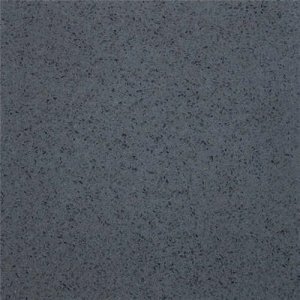 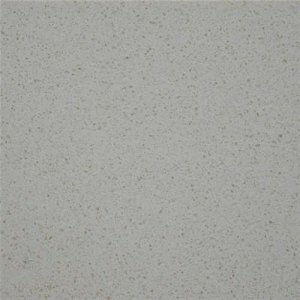 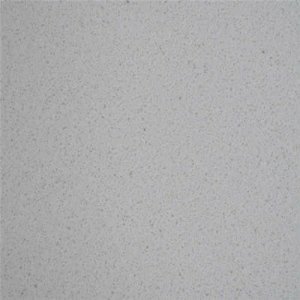 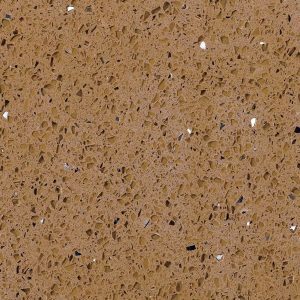 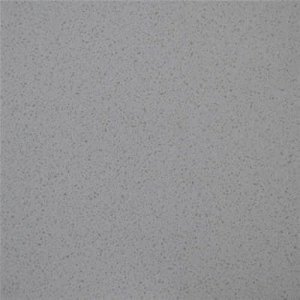 GS Quartz Stone is one of the most recognized suppliers of Custom Quartz Countertops. 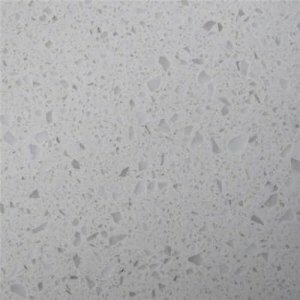 We avail a wide range of Custom Quartz Countertops. 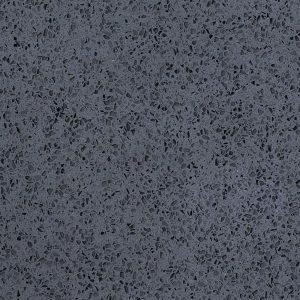 With great designs for kitchens, we help you design the kitchen with a voice and expression of its own. 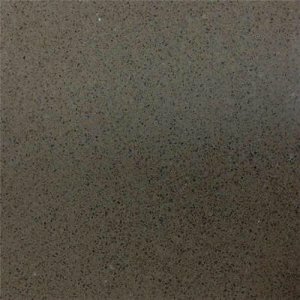 We also have a wide variety of colors available in our website starting from quartz slabs, quartz counter tops, quartz kitchen tops, quartz worktops, cut-to-size products and quartz tiles etc. 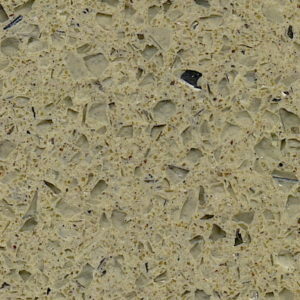 Available in various colors and patterns, we ensure our team to make the designs effortless to look at. 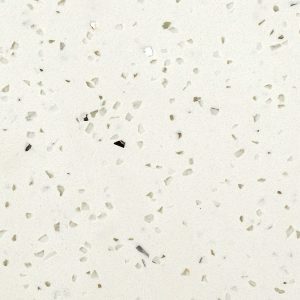 We only offer high grade Custom Quartz Countertops which can withstands heat, spills, scratches and more. 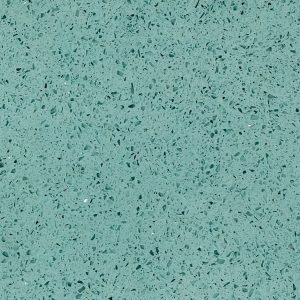 Selecting the right countertop for your kitchen can keep your entire house in balance as well. 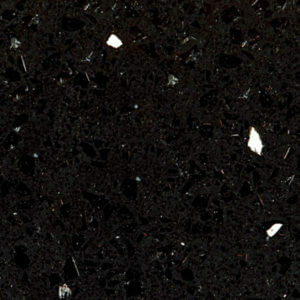 We aim to decorate your life with beauty and grace, therefore we are offering Custom Quartz Countertops to your life. 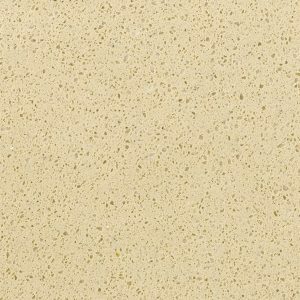 These are not only beautiful but it features timeless appeal, durability, uniqueness and natural beauty. 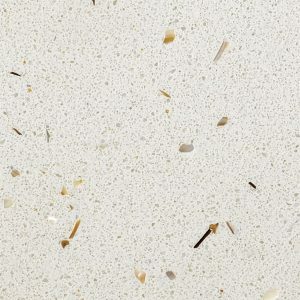 Offers warmth and natural beauty to any kitchen, we provide budget-friendly and easy-to-clean surface for our clients. 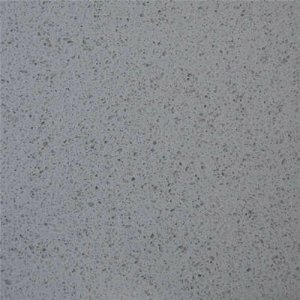 Perfect for work stations and islands that serve as dining areas, it is really warm and beautiful to look at. 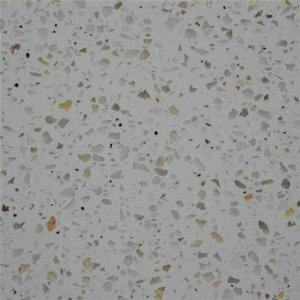 Kitchen is a very important part of your house because it is where you prepare food. 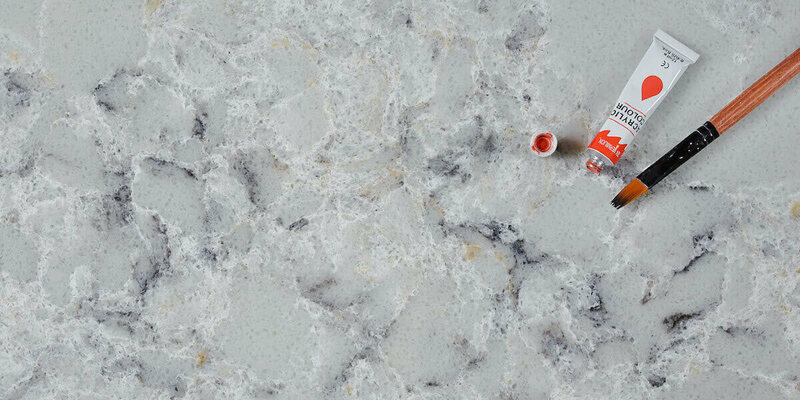 Therefore, keeping the kitchen little quirky and up to your style makes your mood very balanced.